Step-1,6 First of all you going to login, remember your login is PAN Number and password is know. Step-2, after login you go to e-file or choose here assessment year means your current session . 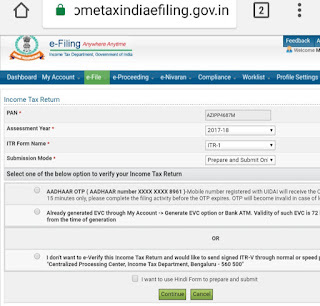 Now you choose current years etc (2017-2018) and choose ITR-1, if you salary receive any company so you can choose ITR-1, now you can select three option any are better know then submit. Step-3, after submit you see the more option that is instruction, A part of general information, income details, tax details, Tax pad and verification, 80G. Step-3, A Part of General information:- here you fill all details of given information. You must be fill Aadhaar Number . Employee category: choose which is category of working. Already provide option. And also fill up all details then click here save button. Step-3, After fill up previous instructions then save or click to next income details. B1: put here to receive income from salary as per show your form-16. 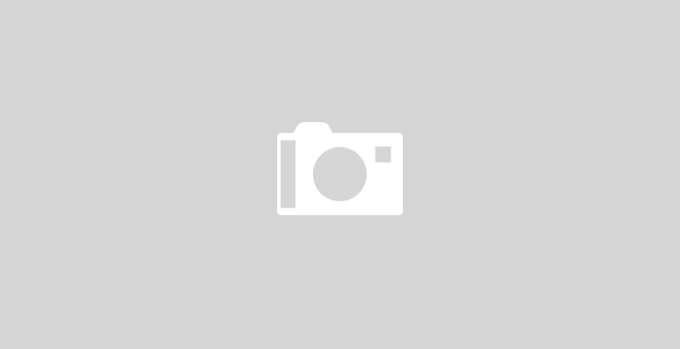 B2: Put here to income from house property. 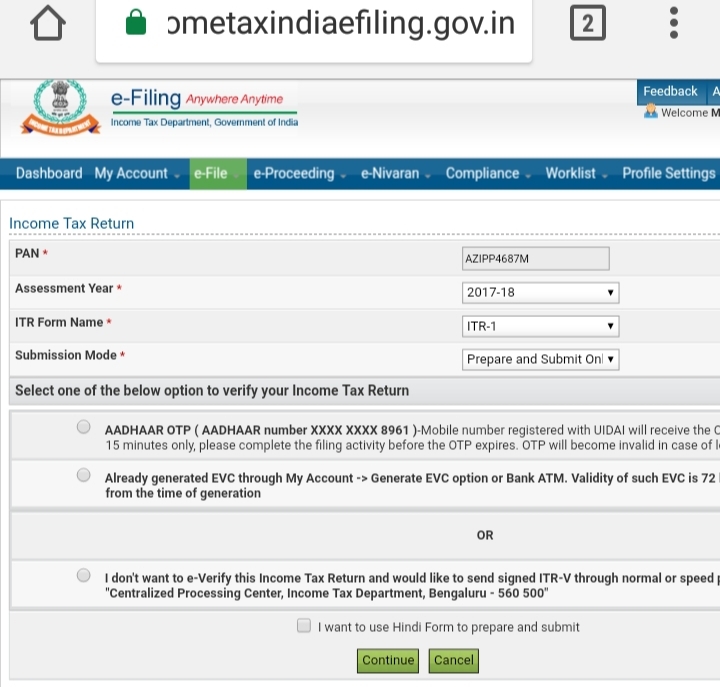 Step-4, Tax details; here you do not change any . Only see the all income your details. If not correct show the income so you check the previous page then re-correction then save or see the again total amount and total tax deduction means total refunds. Then click here to save. Step-5, Taxes pad and verification: here you can provide bank details of salary . Also verification details name , Father name and place then click here to save or Finally you have to check all details then submit . After submit you can verified by OTP and Aadhaar Number via opt. If any problems you can comment in box .